Property agents in South Africa have gone through a tough old time the past few years. Gone are the heady days of 2004 when properties almost sold themselves. These days it’s become much harder to make a living as a property agent in the light of challenges such as the sluggish economy, the tight lending criteria of the banks and new education requirements. It also does not help that some dishonest estate agents are generating bad press for everyone. 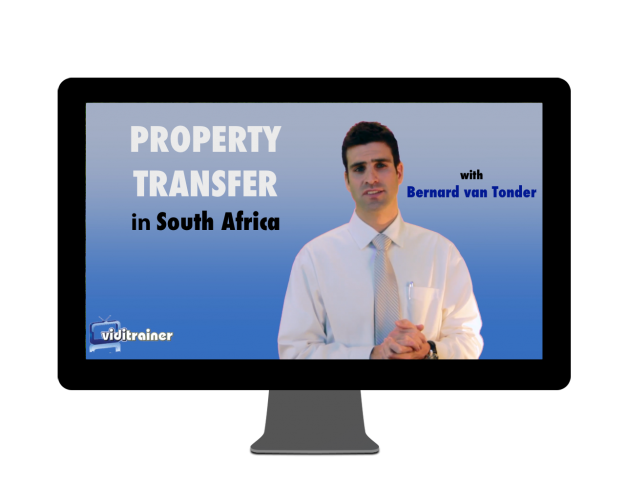 Gerhard van Rensburg, a real estate trainer, coach and motivational speaker, believes that training is one of the best investments you can make in yourself as a new or experienced agent. Wouldn’t it be great if someone could just tell you what the most important thing is you should be doing during your first 90 days on the job? In this interview, Gerhard does exactly that. 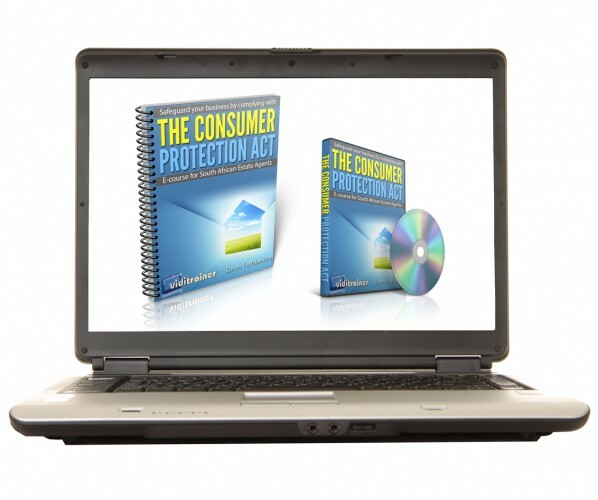 The most successful property professionals know that you never stop learning. In the interview, Gerhard reveals the 10 most important income-earning activities property agents should be focusing on to ensure success. This is true whether you are new or experienced. He also lets you in on the importance of pricing a property correctly, the role of the comparative market analysis and much, much more. I am an Intern Estate Agent, very new in the industry. How do I become a successful Estate Agent ? Hi Faried. Welcome to property and good luck. Check out http://www.propertyprosummit.co.za. You can sign up and attend the online sessions for free. 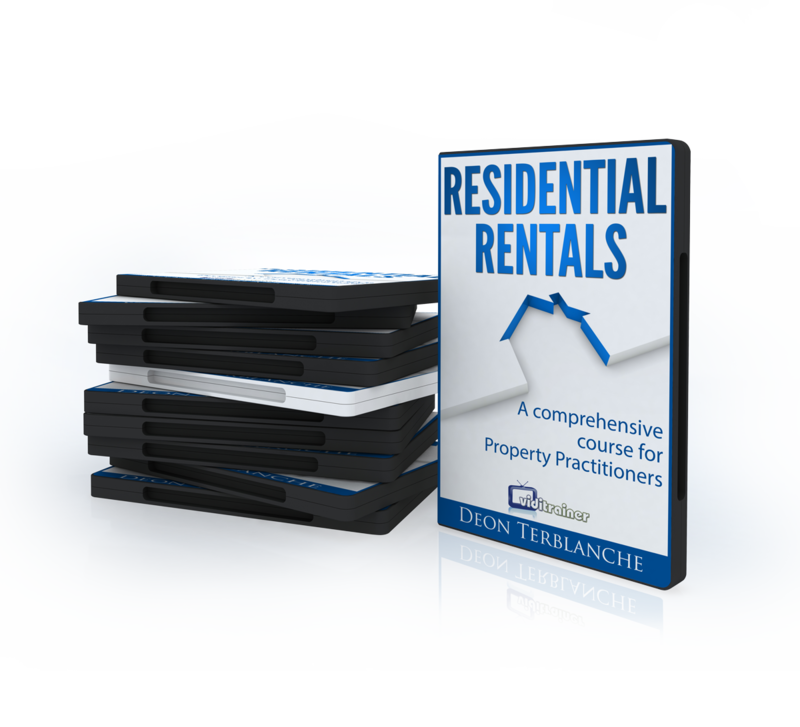 It should give you a great idea of where to go and how to it in property.